2013 — an art director of the Off Road Drive magazine . 2009-2011 — the art director of the Home & Interior magazine. 2007-2008 — the art director of the FHM magazine of the Rodionov publishing house. 2003-2006 — the main artist of the Travel + Leisure magazine of the publishing house SK PRESS. 2005 — the author of the design of the World Figure Skating Championships in Moscow. 2003 — the co-author and developer of the design of the Youth Games Moscow-Utah. 2001 — the main artist of the European Futsal Championship in Moscow. 1997-2001 — the chief designer of the Intercontinental Cup in mini-football. 1998-2002 — the art director of the Russian Football publishing house, the main artist of the weekly Football REVIEW and the Football five for five digest. 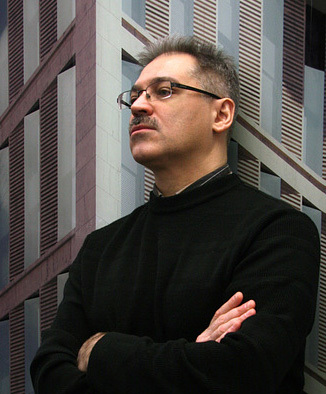 1995-1998 —the artist of the advertising and design firm Scene. 1993-1994 — the main artist of FC Spartak, Moscow.